The Office of the Vice Provost for Portland is seeking comments from faculty and staff members who travel between Eugene to Portland for work. Anyone who makes the commute is encouraged to take a short transportation survey. The survey will close Friday, June 15. The survey is part of the UO Portland Strategic Framework. The Safety, Housing and Transportation Committee is researching the commute to improve travel options between the Eugene and Portland campuses. 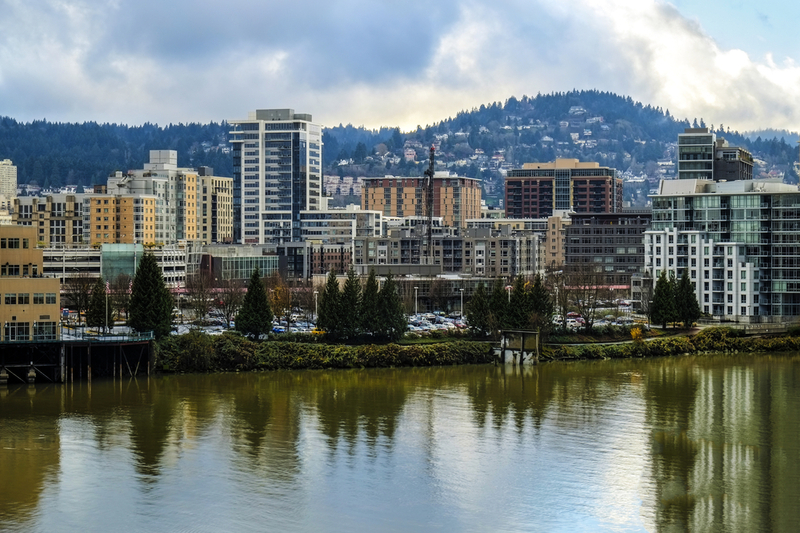 Faculty and staff members are encouraged to forward the information to colleagues who regularly travel to Portland for work-related purposes. Questions about the project can be directed to Amanda Smith at asmith@uoregon.edu.